CONDO & HOA LAW BLOG: The latest news on Florida laws regulating condominiums and homeowner associations. The typical answer to any legal question is "it depends." There are no simple answers. Ever. 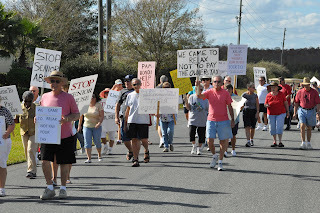 When dealing with a community association (HOA or condo) and there is a conflict in state law and the governing documents (Declarations, Bylaws, Articles of Incorporation and Rules and Regulations) state law prevails, unless the documents were recorded before the law, but not if the law is remedial, curative or enacted as public policy. There are several cases dealing with this which have established case law or judge-made law, the most recent being Cohn v. The Grand Condominium, but the rule is based on the Florida Constitution, which provides no new law may be applied retroactively to change a contract. The governing documents are contracts between the association and the members.Thus, it depends. When the documents conflict with each other, Declarations prevail over Articles, Articles prevail over Bylaws And Bylaws prevail over Rules and Regulations. 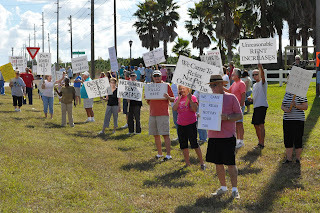 RESIDENTS AT WINDMILL VILLAGE MOBILE HOME PARK IN DAVENPORT PROTEST UNREASONABLE LOT RENT INCREASES. When you buy a manufactured or mobile home and rent the lot, there are no guarantees your rent will remain at an affordable level. READ THE FINE PRINT!!!! In 2009 former governor Charlie Crist signed into law a revision to the Homeowner Association Act, Fla. Stat. 720.3075(4), which states "may not prohibit or be enforced so as to prohibit any property owner from implementing Florida-friendly landscaping …"
This law is very important as Florida faces droughts and is considering importing water from the State of Georgia due to water shortages, yet Florida homeowner associations are still taking homeowners to court claiming they cannot implement their Florida-Friendly plans. 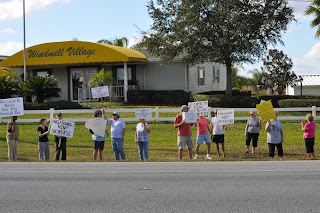 The HOA attorneys claim they are not prohibiting the Florida-Friendly landscaping, but have the right to regulate it. 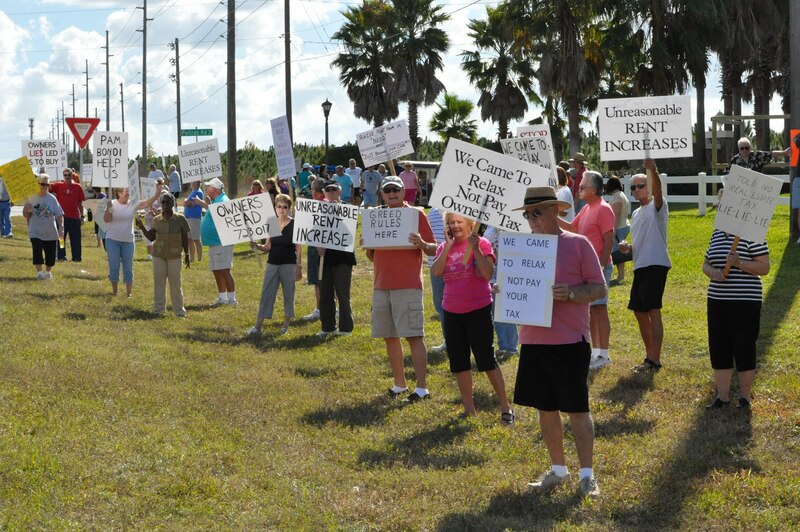 The problem is their "regulation" of the landscaping plans does indeed inhibit it. 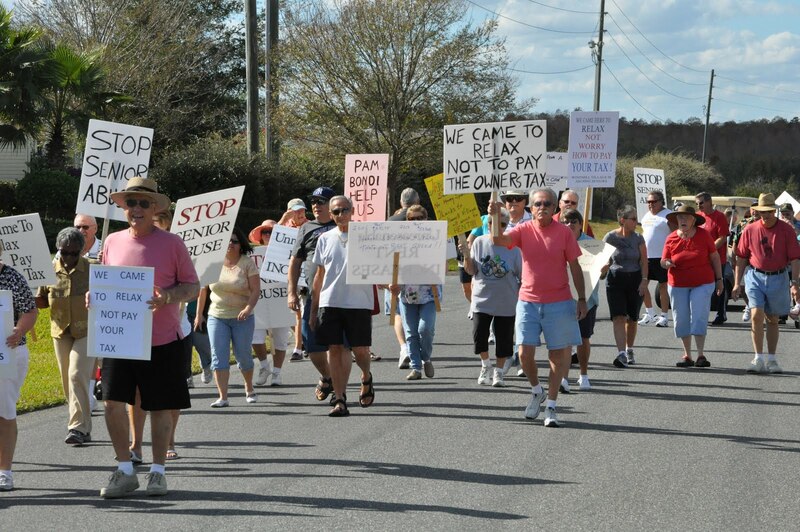 Keep your eye on this case -- Summerport Homeowners Association v Jeff and Renee Parker. It's a very important battle.